At the orthodontic practice of Richard E. Dunn, DDS, MS, we work hard to give our patients the level of orthodontic treatment we would want for ourselves or our loved ones. We believe that excellence in orthodontics starts with a simple dedication to one thing: putting our patients first. After that, everything else just falls into place! Dr. Dunn uses clinically proven orthodontic techniques to ensure our patients achieve the best possible smiles. 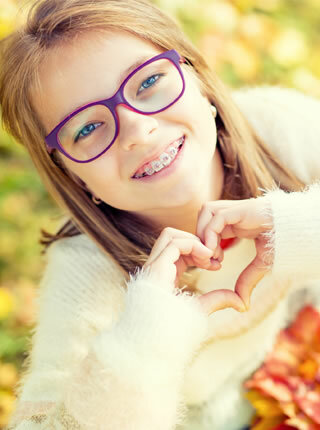 Traditional metal braces are the gold standard for treatment of children and teens, and adults can take advantage of clear braces and ClearCorrect™ clear aligners. Please feel free to contact our Visalia, CA orthodontic office and schedule a complimentary consultation. Your lifetime of happy smiles starts here!